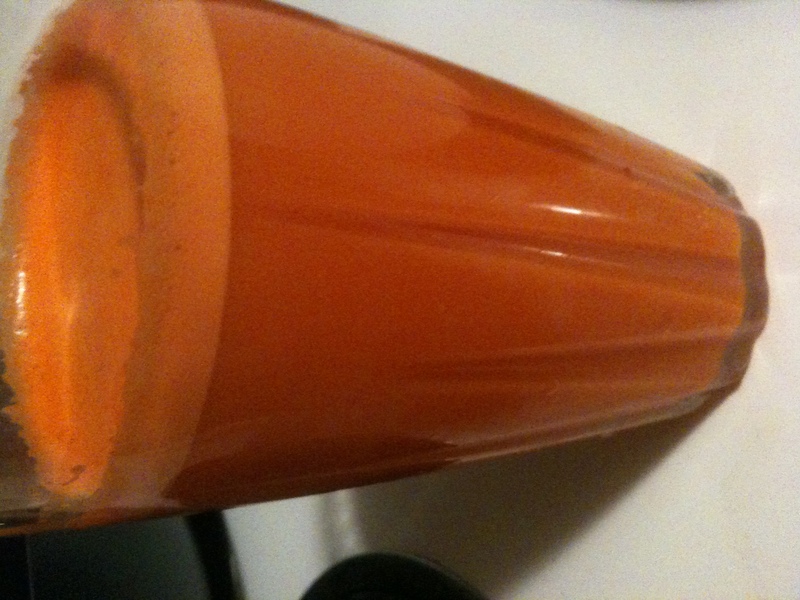 Carrot juice is an abundant source of beta-carotene. It’s third on the list of vegetables after sweet potatoes and kale. Beta-carotene is a compound which can function as an antioxidant. As an antioxidant, carotene helps to prevent the degenerative process in every cell in our body. When we don’t have proper nutrition our cells have less to work with. When they multiply our cells have a poorer structure. This is called the degenerative process and is the cause of premature aging. It also works on the outside of our bodies by correcting and preventing sun damage. Drinking carrot juice can help as a natural sunblock. Our bodies convert the beta-carotene in carrot juice into vitamin A. Not only is vitamin A important for normal healthy cell division, but it also necessary for the development of teeth and bones, healthy skin, mucous membranes and the epithelial tissue that lines our airways, intestines and other organs. The vitamin A in carrot juice will also help to improve your night vision. Carrot juice is also a good source of vitamins B complex and the vitamin E complex called alpha-tocopherol, beta-tocopherol, and gamma-tocopherol. The mineral content of carrot juice includes chlorine, sulfur, iron, calcium, copper, potassium, magnesium, phosphorus and sodium. Carrot juice is helpful in boosting your immune system and fighting infections, reducing the risk of heart disease and lowering blood pressure, detoxifying and rejuvenating the liver, improving the digestive system. and treating anemia. Carrot juice also has antiseptic and anti-bacterial properties. 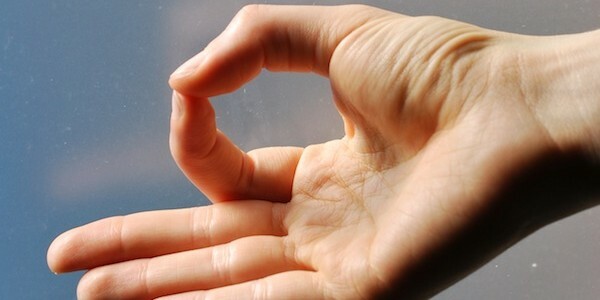 It can be applied to wounds and insect bites for relief. Research studies on carrot juice have revealed that the phytonutrients called polyacetulenes work with the carotenoids to prevent the growth of colon cancer cells. Carrot juice has been called “chemotherapy juice” without the pain. There are many successful stories about people who consumed carrot juice daily as part of their therapy and fight against cancer. Some people have reported their skin turning orange or yellowish after consuming large quantities of carrots and carrot juice. This is called carotenoderma and is not harmful. Carrot juice blends very well with all other juices. It really tastes great with ginger, cinnamon and nutmeg. 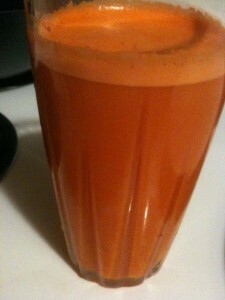 It is very sweet so if you need to add something to sweeten your juice, carrots are a good choice. Remember that carrot juice is best to drink in the morning or afternoon but not before bedtime because of the surge of energy that you get after drinking it. Adding a few drops of coconut oil or flax seed oil to your carrot juice will help to improve beta carotene absorption.